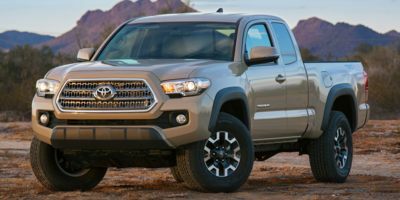 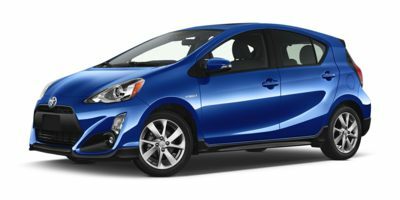 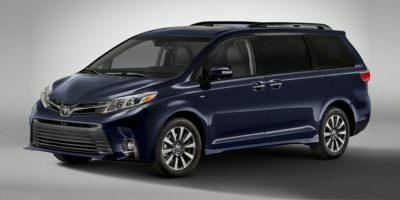 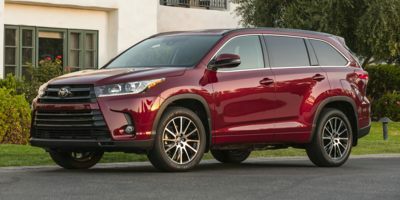 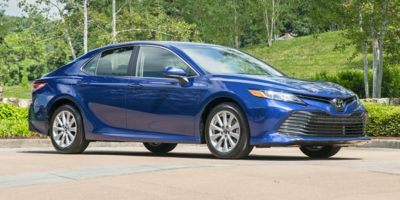 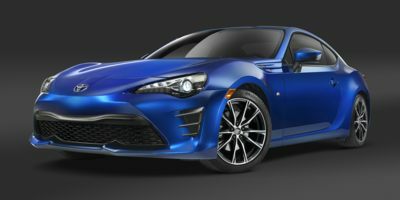 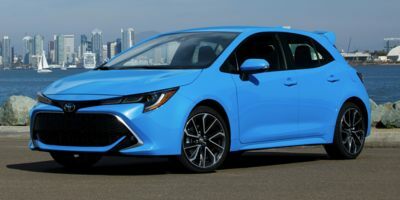 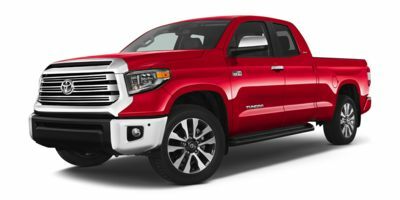 New 2019 Toyota models list, prices, and reviews. 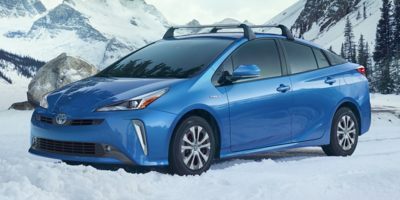 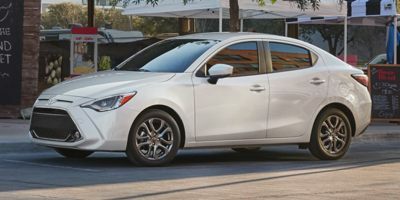 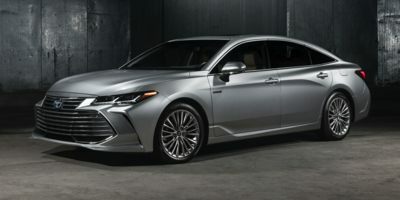 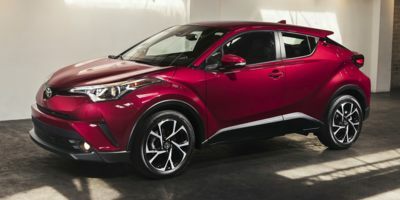 Find the best deal on new 2019 Toyota cars for sale; Coupe, Hybrid, Sedan, SUV, 4x4, Truck, Van. 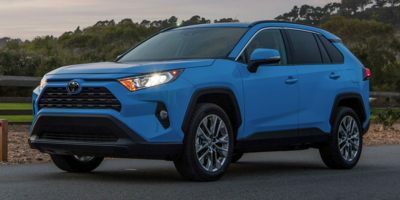 Armed with internet prices from competing local Toyota dealers, you'll save thousands on your new 2019 Toyota vehicle. 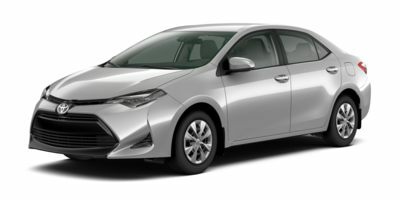 Special Internet pricing is available in the USA for all new Toyota models.